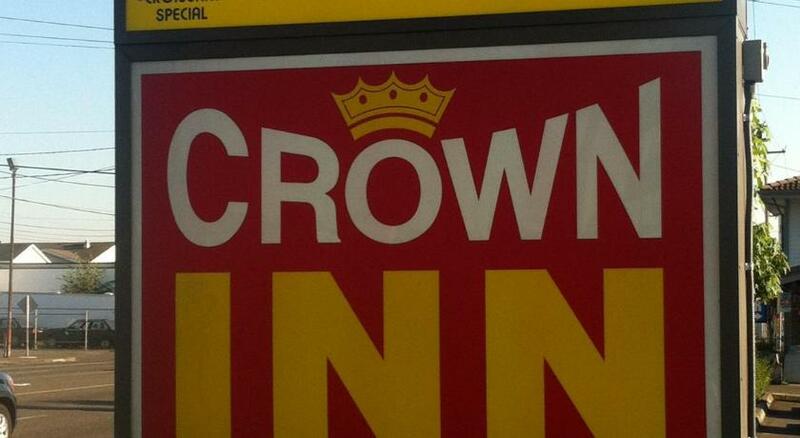 The crown inn Seattle has 41 simply furnished, clean rooms. Each air-conditioned room includes a microwave, a mini-fridge, and a cable TV. Each room features its own private bathroom with shower or bathtub. Free Wi-Fi is available in all rooms of this crown inn Seattle WA. Vending machines are available onsite. Free parking is also offered to the guests. The crown inn Seattle speaks and understands English and Korean language. Facilities for the disabled guests are also offered. The Seattle Asian Art Museum, Seattle Center, Space Needle, Seattle Great Wheel, Seattle Aquarium are just a few km away from this property. Green Lake Lake is just 2.9 km away. The Northgate Mall and Fremont Bridge are situated at the same distance from this hotel and these places are only 1.7 km away. The Woodland Park Zoo is just 3.3 km away, the Golden Gardens Park is 4.4 km away from this hotel. A beautiful city in Washington, Seattle is all surrounded by majestic mountains, evergreen forests, and water. Besides being home to a large technical industry, it offers so many amazing places to its visitors! A 1962 World’s Fair legacy, the Space Needle is its most famous landmark. The Pike Place Market, Chihuly Garden and Glass, Gum Wall, Seattle Center, Seattle Art Museum, Seattle Aquarium, and Olympic Sculpture Park are some other wonderful places of this city! If you are planning to visit this city, then you should definitely go to crown inn Seattle for a comfortable stay.